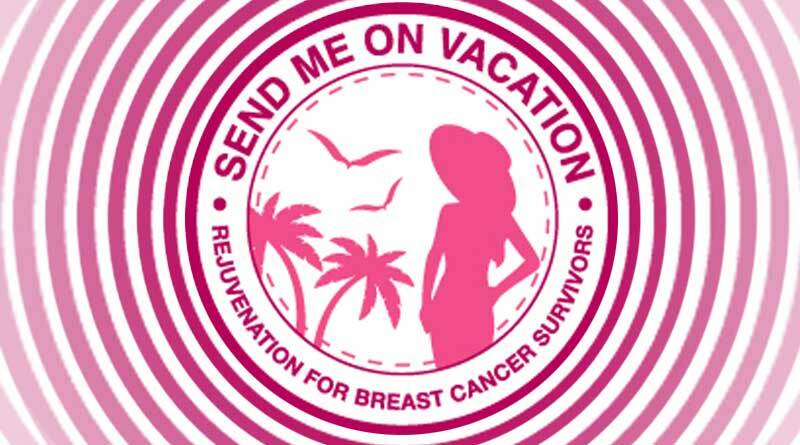 TrackResults is hosting its 6th annual charity fundraiser event benefiting SendMeOnVacation.org (SMOV) on Sunday night, April 7th, coinciding with the blast-off of the ARDA World Global Timeshare Conference in Orlando, Florida. Historically attended by only 100 invitation only sponsored poker players and special VIP guests, the incredibly fun annual Texas Hold ‘em poker tournament (no cash prizes) is the primary source of support funds for SMOV cancer survivors. This event will occur at the appropriately named “Main Event” entertainment center, and has been repeatedly referred to as the highlight of the conference for 200 or so of the 3,000 or more attendees whom attend ARDA World. Timeshare industry executives and their management teams enjoy genuine facetime, networking with other industry powerhouses, tons of laughs, open bar cocktails, and a truly powerful philanthropic evening. Recently, a new individual record was set in their fundraising efforts by Valentinov Danchev. Val has supported SMOV for the past six years, and this year Mr. Danchev pledged $10,000, on the spot, when asked to donate. The size of Val’s pledge is already in the upper limits of TrackResults’ corporate fundraising efforts, however when asked “Which brand do you want us to deliver the invoice for your pledge?” Mr. Danchev replied, “This is not a business transaction by our resort, rather this is my personal donation to help these brave survivors on the path to full recovery. I believe in these fighters and have seen the devastation of cancer first-hand.” Danchev then pulled his personal credit card from his pocket, handed it to our staffer to swipe and said, “Please charge this to my personal card now, I’ll handle the details of accounting later.” This donation was the highest single transaction amount ever tendered from a single individual rather than a corporate entity in our seven years of soliciting donations and hosting this fundraising event. K. Valentino Danchev (www.Valentino-Danchev.com) is a successful businessman in the resort industry. He is the Founder of The Chilpayate Foundation, a non-profit organization created to assist children in need and their communities and an ardent supporter of Send Me On Vacation. Valentino is the CEO of Fidelis Marketing, the marketing firm that conducts all international timeshare sales for the Vidanta group of Mexico, which operates many hotel and timeshare brands including most notably the Grande Luxxe, Mayan Palace, and Grand Mayan / Grand Bliss brands, among others. TrackResults has created unique industry intelligence as a result of manifesting over 15 million tours, and its SaaS is accessible via any web browser or web enabled device. The TrackResults SaaS platform remains the only business intelligence software company designed from the ground up for the sole purpose of providing BI to timeshare and travel clubs. Over 300 sales forces and marketing teams in the vacation ownership industry worldwide trust TrackResults to provide a single truth that everyone can rely on. TrackResults is a Chairman’s League Member of American Resort Development Association (ARDA), Better Business Bureau (BBB), Resorts of Distinction (ROD), Resort Developers Association (RDA), Cooperative Association of Resort Exchangers (C.A.R.E. ), Mexican Resort Developers Association (AMDETUR) and The Utah Technology Council. For more information, contact Sean Nickerson at sean@trackresults.net. Via social media at Facebook & Twitter.